Call it red…call it purple…call it tasty!The Red Acre cabbage is as colorful as it is delicious. Excellent in coleslaw! 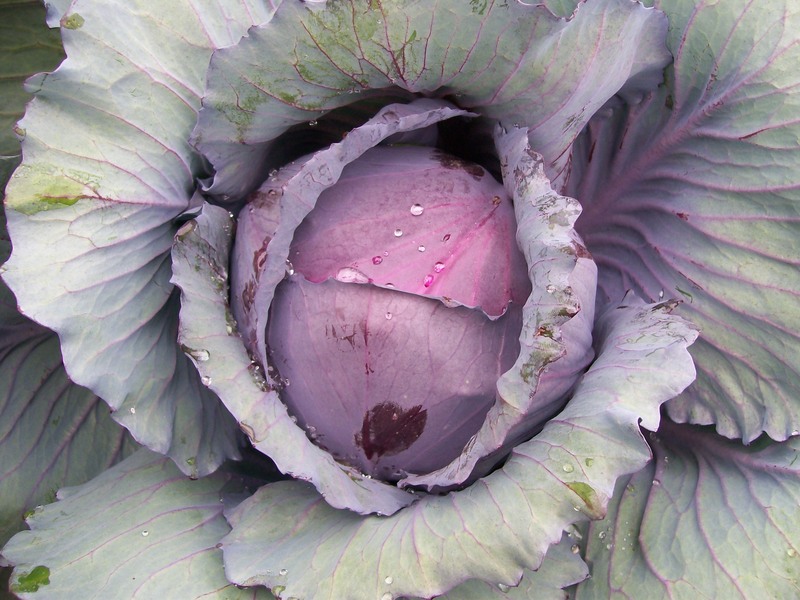 Plant Red Acre Cabbage Seeds and enjoy a bountiful and beautiful feast!